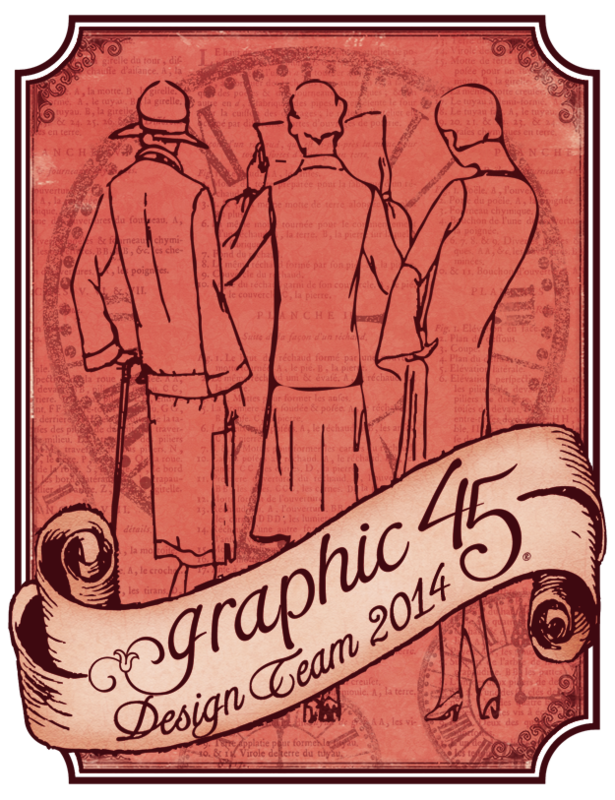 Well the time is ever approaching for the reveal of the Graphic 45 design team. But before that date arrives we had to submit a link via email to a you tube video showcasing three projects that represented our design style and features that we like to use. 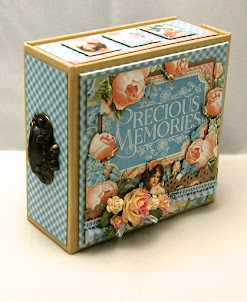 I have chosen my Little Darlings 8 x8 album, Secret Garden picture window mini album and French Country barn. I have already done a blog post of my barn project so have look and leave a comment if you wish. I will post about my secret garden and little darlings projects soon. Below is my video so please watch and see the creations I have submitted. Leave a comment, I love to get your feedback. I cant wait to see who the talented designers will be and wish all the top 30 best wishes for there submission. 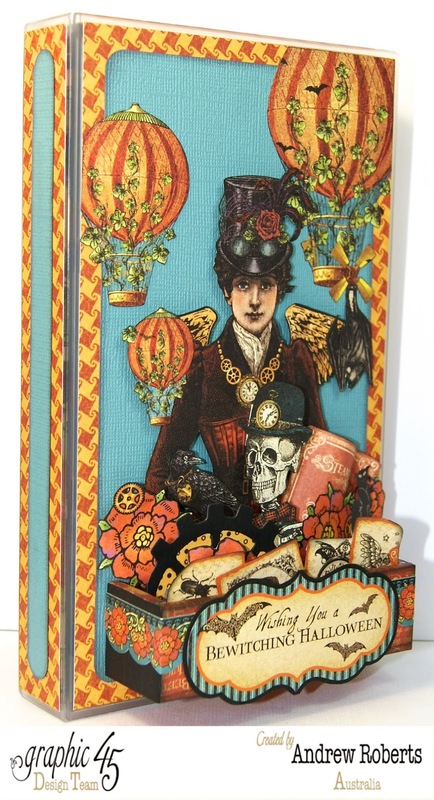 Please follow my blog if you have not already so I can share my love of paper craft with you. I hope you can come back and visit again. Your video presents your album beautifully. Your designs compliment the Graphic 45 papers perfectly. Of course, having pictures of the cutest children ever can't hurt you chances lol! Good luck! My goodness, after seeing your presentation I'll be most surprised if you don't get on the DT. Your work is so amazingly detailed and beautiful. I would love to know what your favourite adhesives are because I'm always fearful of glue failing and it happened on a canvas I did recently where I used a hot glue gun. Wow - your work is amazing (I wish I could create like that). You have presented your projects wonderfully in this video, fingers crossed to make in to the design team you would be a great asset to G45.